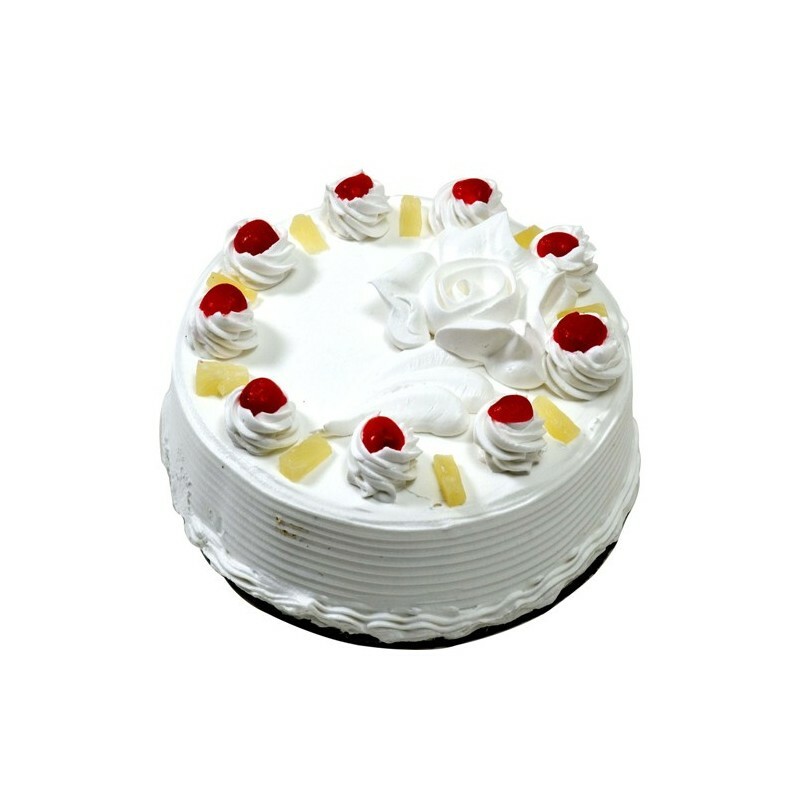 Vennila Cake online from High Quality Bakery in your Cities is a Rich, Delicious, Hygienically prepared and is a perfect choice to your dears to make them Happier on Birthdays, Wedding, Anniversary, Festivals and on all Occasion, free home delivery across India. 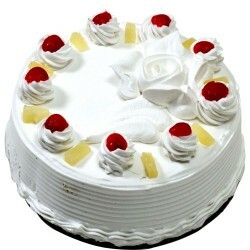 Cake was delivered within few hours of placing the order and the taste was amazing. Good work oyc! very best service more valuable before time delivery making the occasion more special.Thanks. Please write on the cake " Happy Birthday Ma"